A 50-year-old driver injured Syrian and Afganistan migrants and shouted racist comments as he was being arrested. A 50-year-old man has been arrested after driving his car into a crowd of people in Germany in what police say appears to be a racist attack. A group of migrants from Syria and Afghanistan was attacked in the town of Bottrop, an area of western Germany. According to official reports, the driver shouted xenophobic and racist comments while he was being arrested. In the early hours of January 1, the driver had first tried unsuccessfully to hit a pedestrian. He then headed downtown, driving into a crowd of Syrian and Afganistan migrants, injuring four. It’s a candid admission, but Murray didn’t realise his comments would inadvertently be made public. During a commercial break on Paul Murray Live, he was shooting the breeze – and dropping copious F-bombs – with his guests, the Western Australian Labor MP Matt Keogh and the former New South Wales Liberal leader Kerry Chikarovski. It was nothing unusual, except that someone left the microphone on and their five-minute chat was uploaded as part of the Paul Murray Live podcast. Until someone realised and took the entire episode down. Fascism can only thrive if the streets are flowing with the blood of working-class militants and socialists. That is why the lies conflating Left and Right being spread by Professors of Political Science are so insulting to real socialists and to anyone who actually understands the dangers of flirting with fascists. You only have to read this poem by the German Protestant priest, Martin Niemöller, to know that van Onselen and others who promote the “Left are just like the Nazis” golden lie need to be challenged over every stupid tweet and mis-statement. 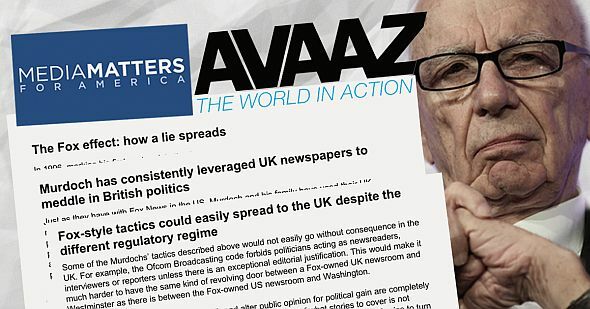 Battered by boycotts, will Sky News now ditch its right-wing formula? Media analyst Steve Allen, of Fusion Strategy, believes Sky’s right-wing brand makes commercial sense. “They have to fight harder at nighttime because free-to-air networks take the lion’s share of viewers,” he says. “Unless you’re to the right of what’s being offered, you’re not going to get an audience.” There’s no point targeting progressives, Allen adds, because they’re likely to be younger, with less money to spend on Foxtel subscriptions – and many are loyal to the ABC. Anchors David Speers and Laura Jayes criticised their employer on Twitter while commentator Craig Emerson quit in disgust. American Express, Huggies and Specsavers pulled their ads. And Victorian transport minister Jacinta Allan ordered Sky’s removal from Melbourne train platforms (though commuters only saw its news and weather bulletins, not its commentary). 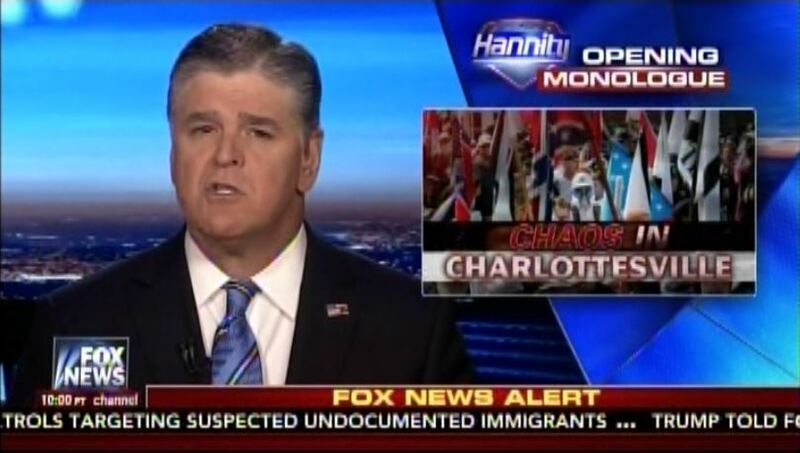 Of course, Sky is no stranger to controversy. 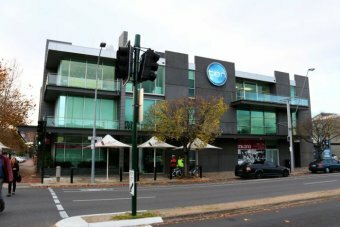 Since adopting its “right at night” strategy – replacing news with conservative opinion in prime time – it’s endured public criticism, bitter in-fighting and dramatic staff departures. One wag suggests Foxtel could edit these highlights into a reality show: The Real Housewives of Sky News. Outside the Sky News studios, there is a view management manufactures outrage in a bid to grow the 24-hour channel’s relatively small audience. But staff say this isn’t the case. A number of expressions of interest have been made to buy Ten, including a joint bid from Mr Murdoch and Mr Gordon. 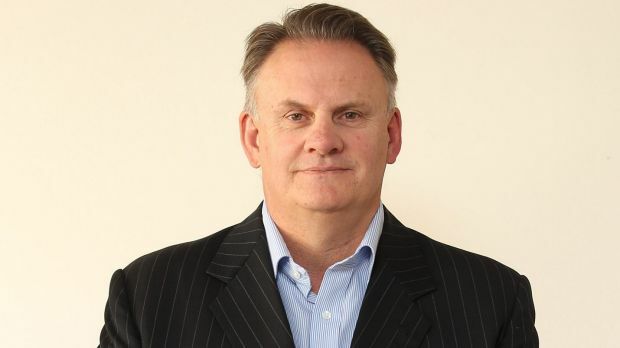 Sky News has apologised “unreservedly” to broadcaster Wendy Harmer and its own employee Kristina Keneally after Mark Latham made on-air claims about both women. 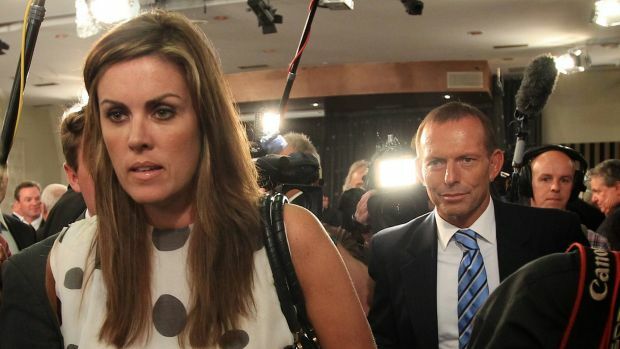 Peta Credlin’s wish to be able to use her own voice is about to come true with one of the most talked about figures of the Abbott set to join Sky television as an election commentator.